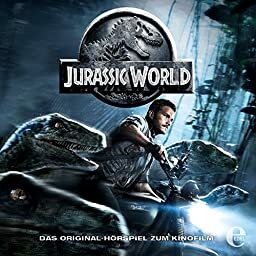 ℗ Edel Germany GmbH © Jurassic World is a trademark and copyright of Universal Studios and Amblin Entertainment, Inc. Licensed by Universal Studios Licensing LLC. All rights reserved.